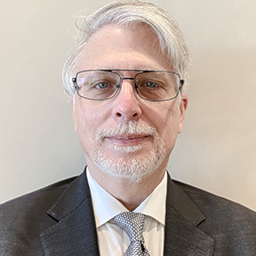 Responsible for Nymity’s Solutions Partner program, Constantine Karbaliotis is an expert in global privacy compliance and privacy management, with a proven track record of solving the challenges faced by the privacy office via practical and consultative approach. An accomplished privacy professional (CIPP/US, CIPP/E, CIPP/IT, CIPP/C, and CIPM), Constantine regularly speaks and participates internationally at privacy events. Prior to Nymity, Constantine most recently served as global chief privacy officer for Mercer where he spent the past four years managing the company's internal compliance and the development and implementation of privacy programs, policies, and initiatives. Before Mercer, Constantine led the global privacy compliance program at Symantec, following his role as an executive consultant at CGI leading its privacy and security practice in Toronto. Before beginning his career in privacy, Constantine ran his own law practice. Constantine holds a J.D. from Queen's University at Kingston, Ontario and was called to the Bar of the Province of Ontario in 1986.